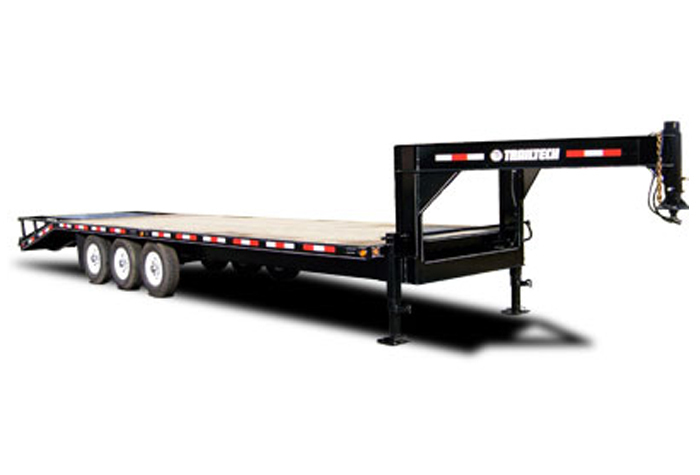 Spacious, versatile, and rugged, the 2 x 7000 lb axle is ready to work for you. 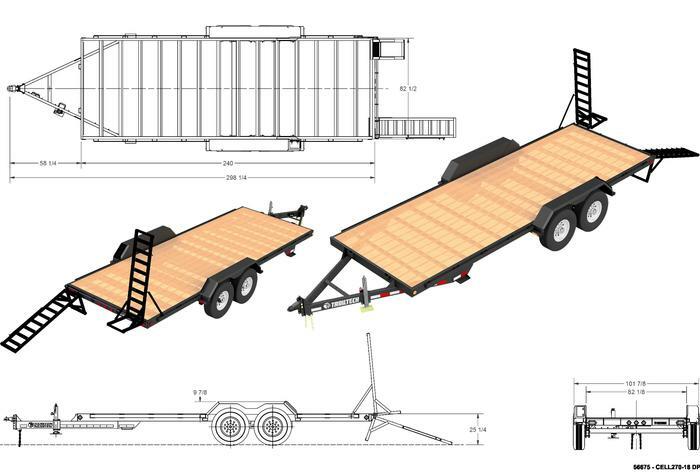 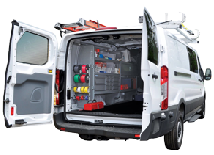 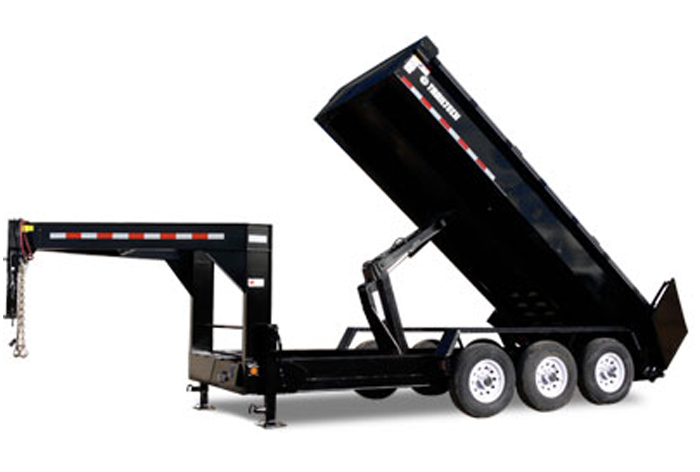 With 82" of interior width, these dump trailers are able to handle tough assignments every day. 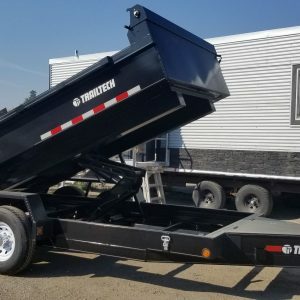 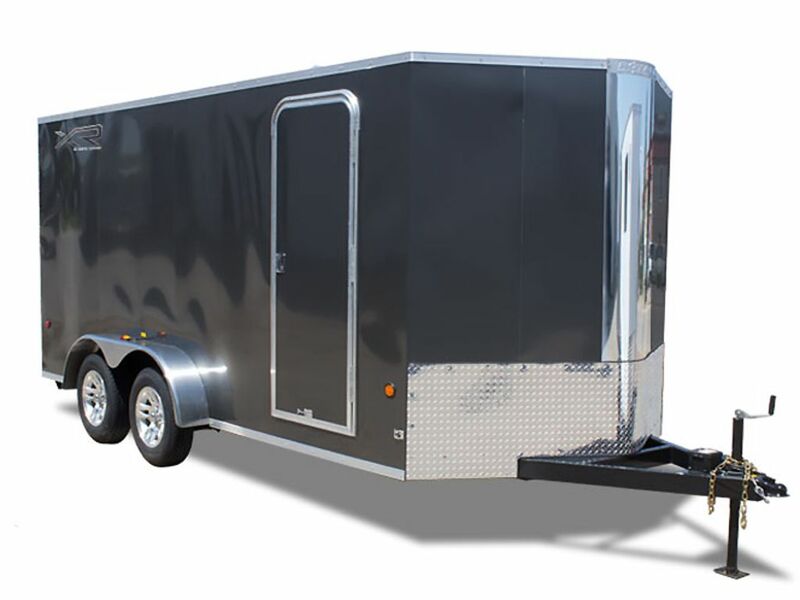 This dump trailer would work for anyone who needs a trailer for business or pleasure.